Living rooms are usually the center of every home. It is where all people gather, whether they are guests, friends, or the people living in that home. Have you recently just moved in to a new home? Or are you thinking of spicing up things and replacing your old furniture? 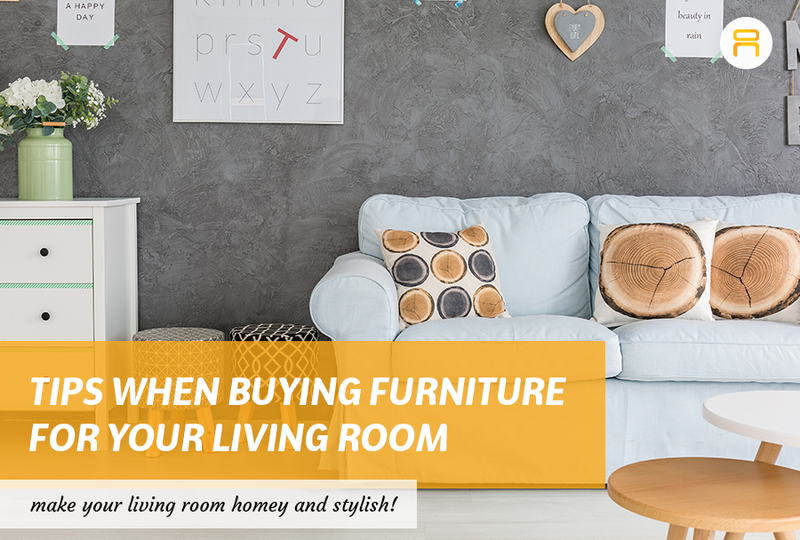 In this article, we will be giving you tips you need to know when buying furniture for your living room. 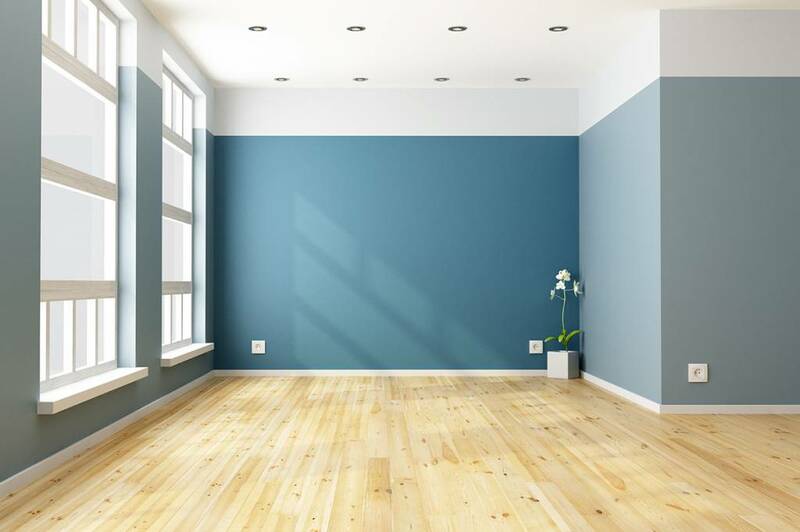 Here are some useful tips when buying furniture for you living room. We all want the best kind of furniture that will suit the design that we have in mind, but at times, our budget doesn’t suit the kind of furniture we want to buy. This is why you need to consider what you can afford. 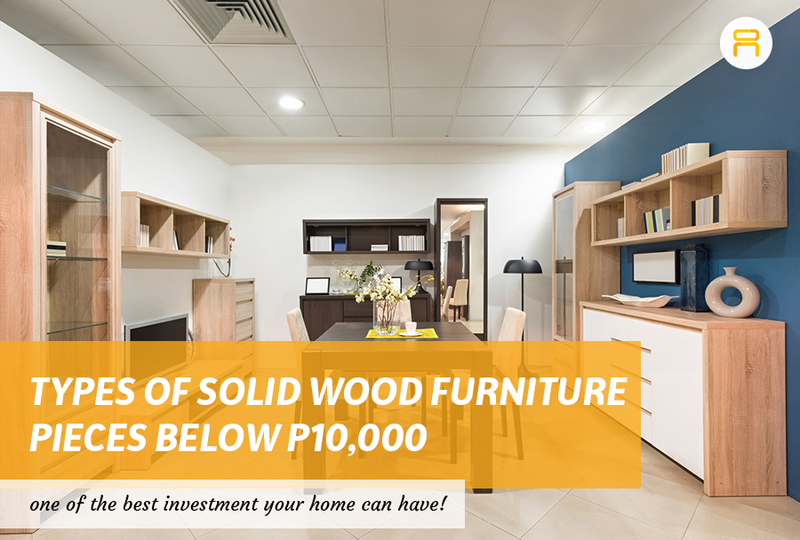 Set aside a budget and if it means that you have to save for a few more months to buy that high-end quality furniture you have been wanting, then so be it. 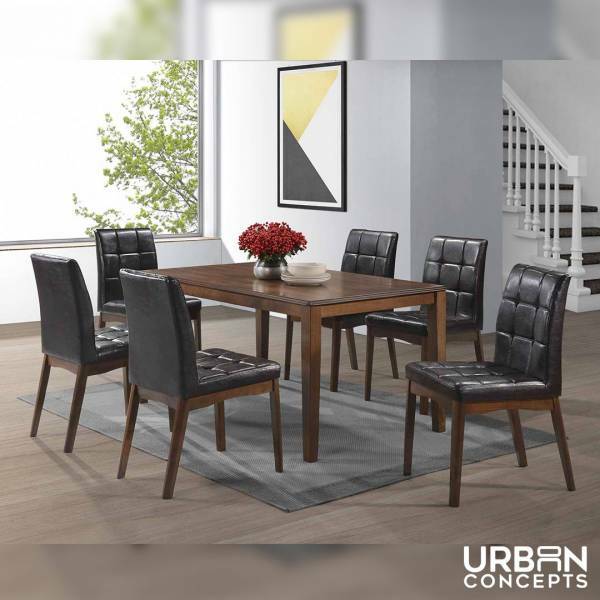 Buying high-end quality furniture is a good investment because you will not just spare yourself from costly repairs, but you will also get to keep that furniture for a long time. Are you living in a studio-type place? A small condo? Or do you have plenty of space in your home for a huge, complete furniture set? Measure your floor space. Know the width from where you want your sofa to end. If you plan on getting a center table or coffee table for your room, then you need to think and measure the leg space available. Keep in mind that the right amount of space for your furniture is also important, so that your place would not feel so cramped up. When buying furniture, ask yourself—are you really going to need this in your living room? What’s the use of this? 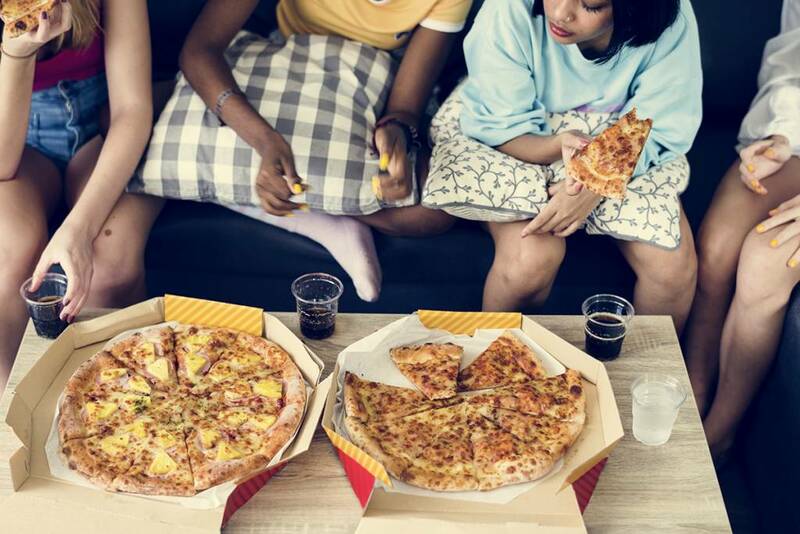 Do you usually invite guests over? Do you have pets? Do you need storage for your essentials such as books and displays? Take note that you have to match your furniture with your lifestyle. Aside from that, there are different types of furniture that are multi-functional these days. They may come in sofas, cabinets, tables, beds and more. Some beds would come in two’s where there is another bed that you can pull from the bottom of the other, or sofas that can be used as beds! Dante Dining Set made out of solid wood. Check the material to be used. There are different types of material that are more resistant to different aging factors compared to others. From leather, cotton, Polyurethane, feathers, wood, metal, glass and more. 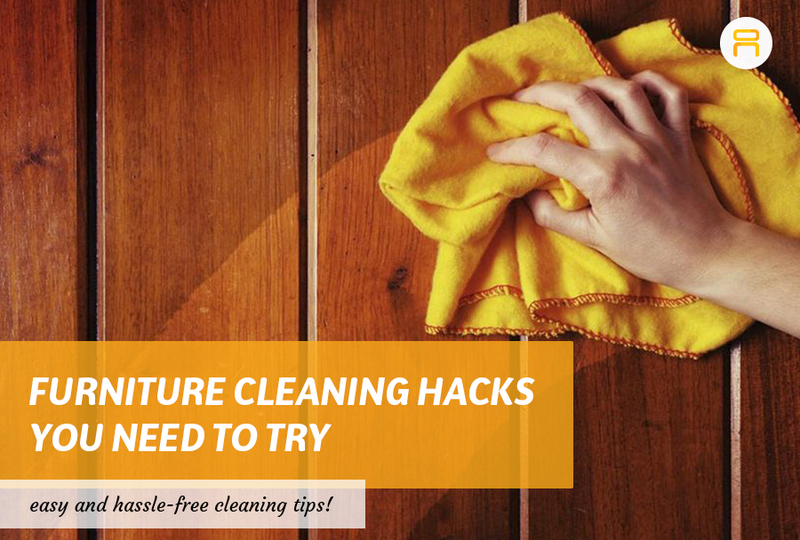 Count it as a factor to consider if you are allergic to other types of furniture. Also, think about the durability of each type of furniture with the materials being used. 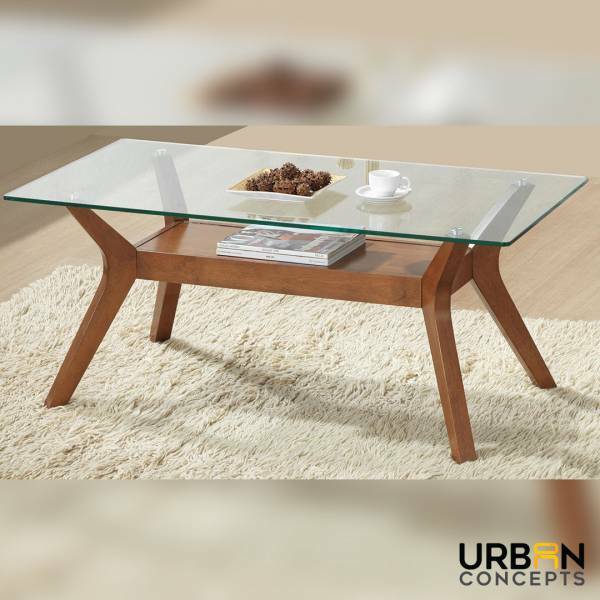 Tierre Coffee Table–a sturdy and durable coffee table made out of solid wood as well! This includes bookcases, dividers, couches, end tables, console tables and more. There are some types of furniture you might realize that you actually NEED for your home! By adding these to your living room, it can surely add color, attention, and can help give life to your home. Buying furniture for your living room sounds easy, but when you are in the process, it could be quite difficult to decide if you are not prepared. Despite of feeling undecided, there are still different types of furniture that are available to meet your needs at home. You just have to keep in mind what is more important and what is most needed. We hope that these furniture tips are helpful by the next time you shop for your living room! Still looking for an online furniture store in Manila? Check out our shop now and you might find the right furniture for your living room! 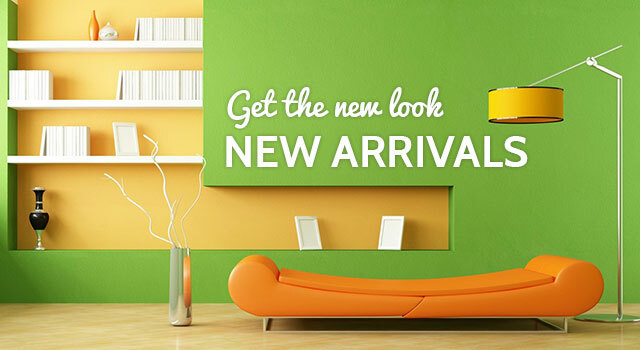 Click HERE for our living room collection, and HERE for our physical store locations!